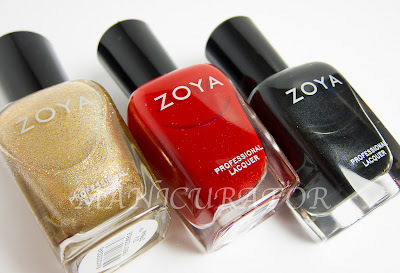 Here's another post I've been looking forward to sharing with you! A few weeks ago I was asked to join StyleList's Curator Network! I'm excited about this partnership and look forward to great things to come. Check out their Facebook and see what they are all about if you haven't liked them already. 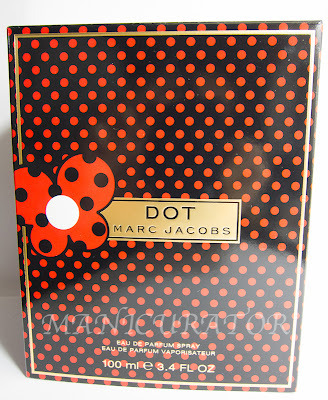 I am able to review Marc Jacob's newest perfume, DOT through this StyleList partnership. 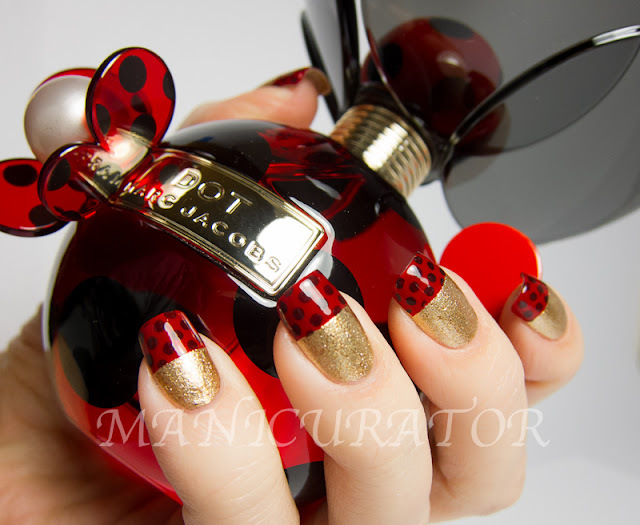 Visit http://www.dotmarcjacobs.com/ for the perfume details and how to order! Onto the perfume...imagine this combination: a top note blend of red berries, succulent dragonfruit, and sweet honeysuckle, this gives the fragrance its cheerfulness. The lush floral heart of the fragrance blooms with amazing sweet jasmine, notes of coconut water and orange blossom. The scent's dry down is what keeps me hooked though, creamy vanilla, driftwood, and sensual musks. 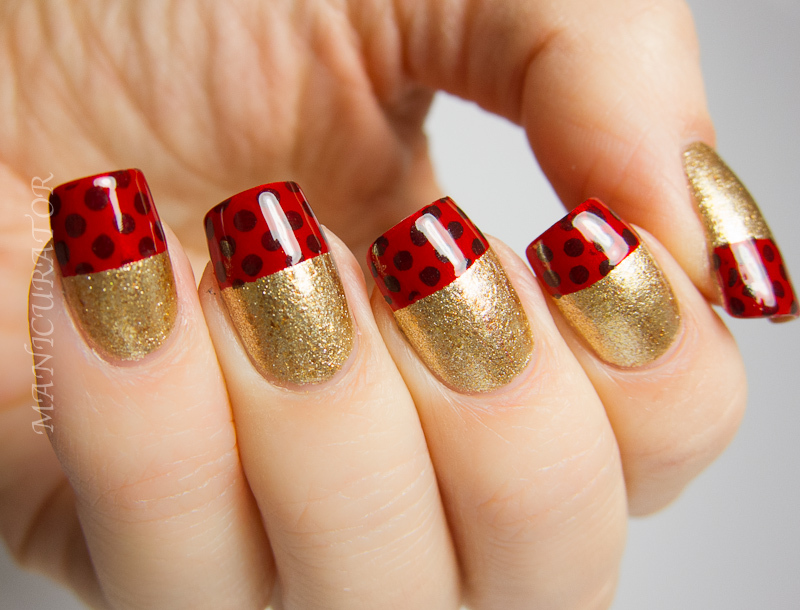 And finally...the photos and the nail art! Here's the packaging. Love it. This is what inspired my alternate look which I've included as well. 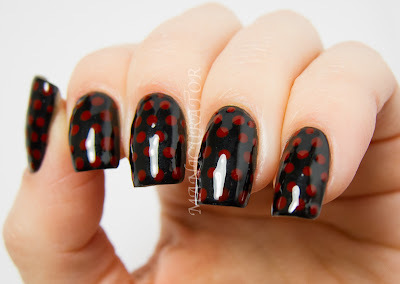 I started with a full dot mani...but it wasn't the look I really wanted..so you get to see them both :D I did these dots with Zoya Rekha using a dotting tool, over 2 coats of Zoya Raven. 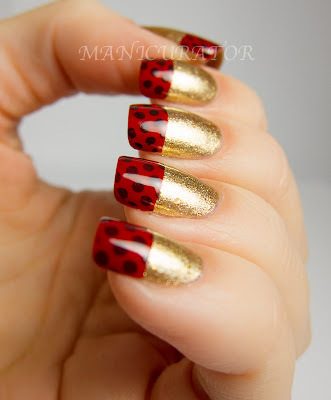 And some final looks of the mani on it's own. I really loved it. It managed to be fun and elegant at the same time. 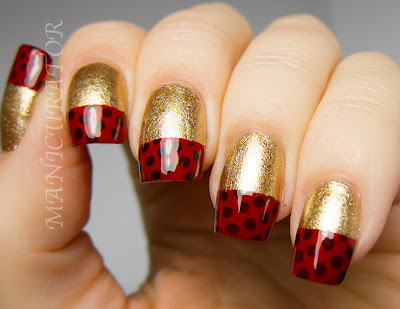 I used a Born Pretty plate to stamp on the dots. Hope you like my DOTS! I always ask...but I really want to know...which one do you like better? Do you think DOT is a fragrance you would like? Disclosure: Compensation was provided by Mac Jacobs via AOL Media. The opinions expressed herein are those of the author and are not indicative of the opinions or positions of Marc Jacobs. 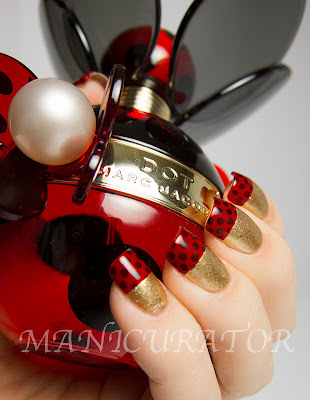 Gorgeous is an inadequate description of your fantabulous nails!! 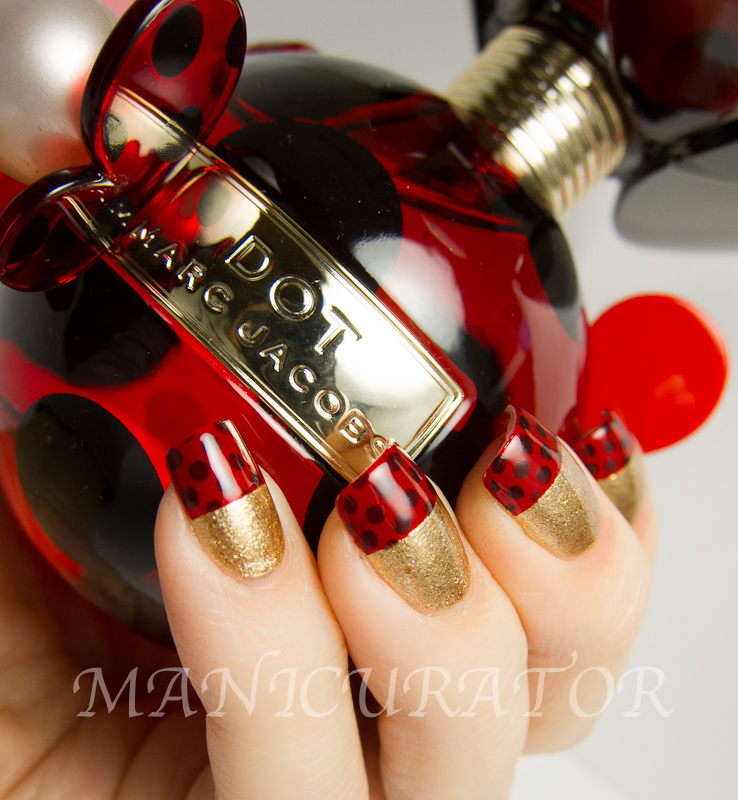 I like black with red dot, its look amazing! LOVE! 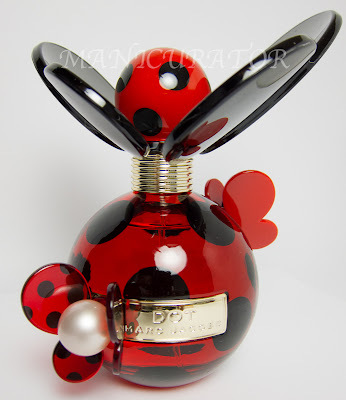 That perfume bottle is really cute! 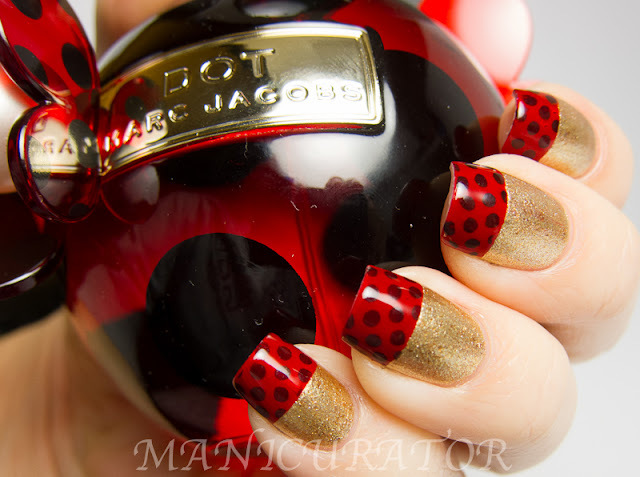 The full dot mani is so pretty! 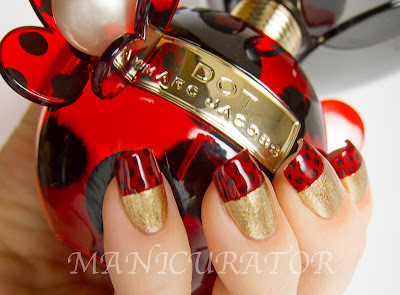 Wow, both manis are completely gorgeous, but I think you really made a winner with the one you chose! Both are nice, but I'm loving the gold! I really love how both manis perfectly reflect the bottle. LOVE LOVE LOVE! This is most amazing thing ever seen! I am sweating profusely now! Very beautiful. This is amazing!!! Gorgeous! 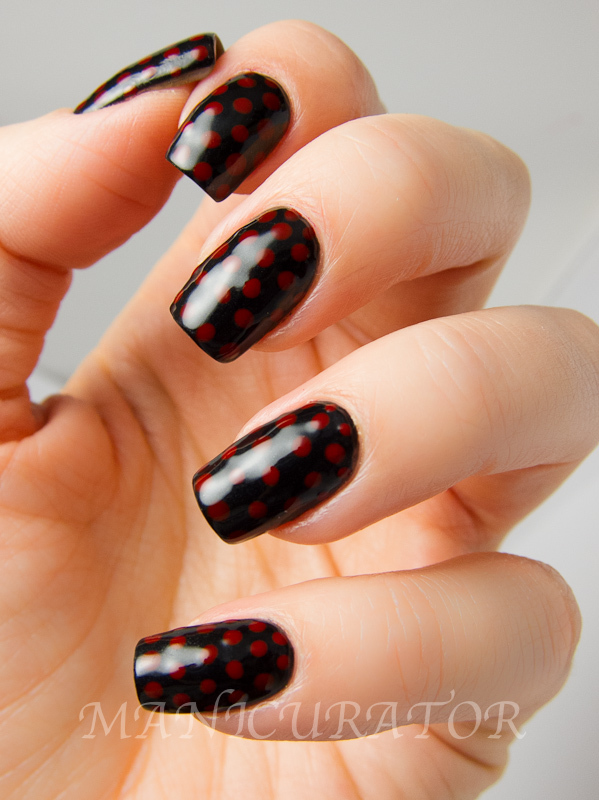 I love the black with red spots :) Both look just like your inspiration! 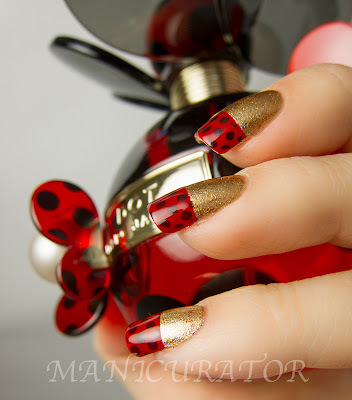 How fun that you got to review this perfume AND make a cute mani to match!! credit tips and student loans for people with bad credit tools to draw in buyers into the unit. However, keep replenishing your blog with fresh data as readers are naturally attracted to new, updated material. In addition to traffic, leads, clients and customers IS very important to your corporation.